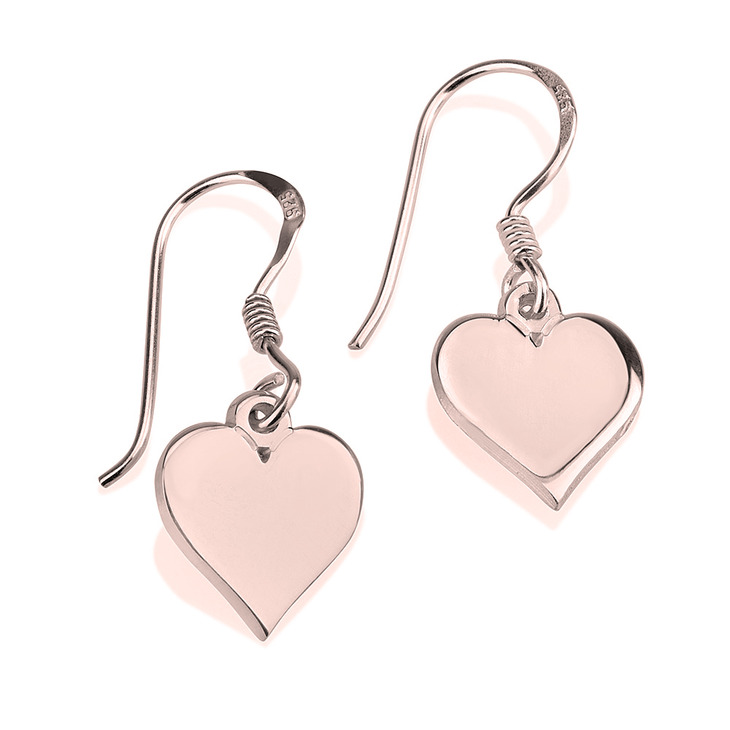 These silver heart dangle earrings are especially designed to help you feel like a true princess and flaunt your style. 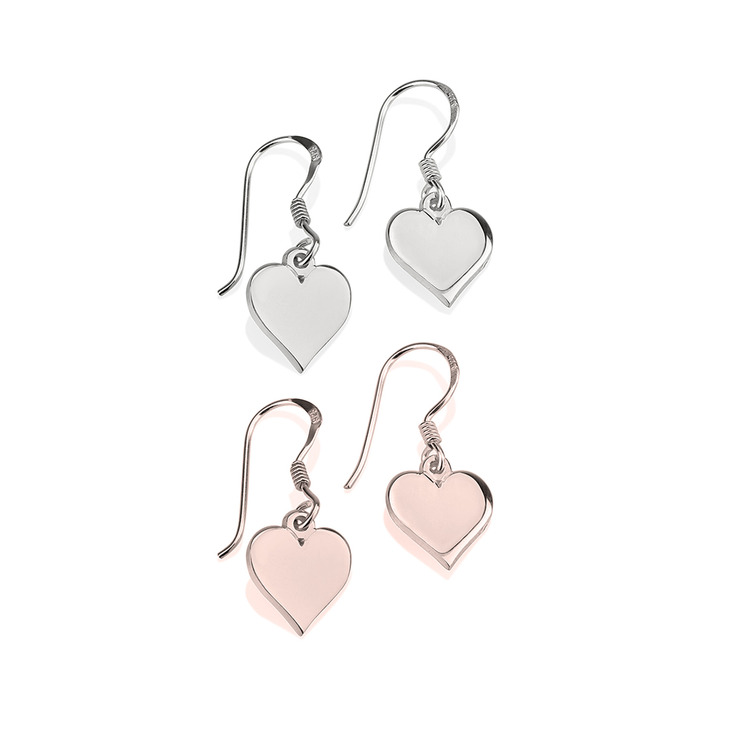 These elegant floating hearts will hang gracefully from your ears, in your selection of gold, rose gold, or sterling silver. These stunning earrings have a romantic and feminine flair, a must-have for those girly girls out there looking to add glamor to any outfit. These captivating earrings also make a perfect Valentine's Day surprise for that special woman in your life, or a present for any occasion. Shop Now!